About Sunday Funday Pub-style Book Quiz! 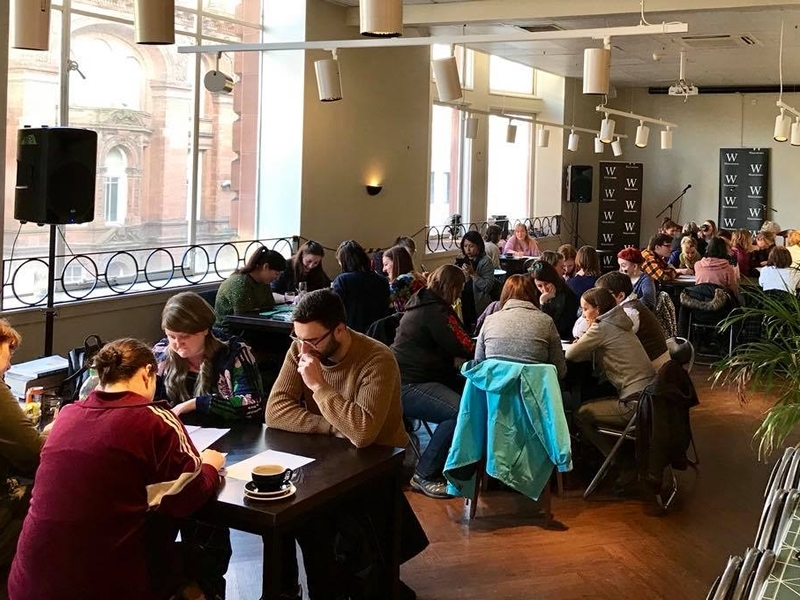 Our popular pub-style book quiz is back in 2019 on a quarterly basis! So gather your most bookish friends to form a killer team (or play on your own if you think you have what it takes!) and pit your book knowledge against fellow book nerds for a chance to win BOOK VOUCHER PRIZES. No need to reserve your place, just show up ready to rumble, but please be advised that attendance will be capped when our bar seating area is full, so make sure to arrive early! While we take every opportunity to ensure the details for Sunday Funday Pub-style Book Quiz! are accurate, we always advise that you contact the event organiser before setting out for the event to avoid disapointment.